The following is a selected list of my Marvel, Star Wars and LEGO books (travel guides follow after). It does not include store-exclusive editions, overseas or regional editions, foreign-language editions or re-packaged versions, unless otherwise noted. 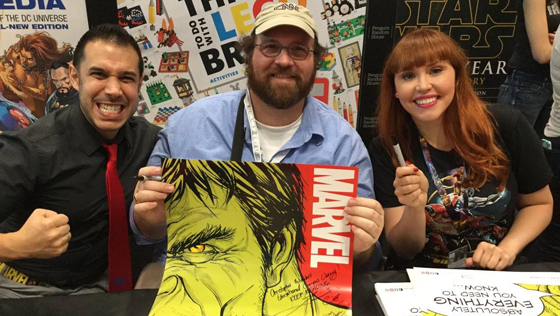 signing copies of DK Marvel: Absolutely Everything You Need to Know, at New York Comic-Con. (DK) Marvel Encyclopedia: New Edition (2019, Also available in Spanish Language.) Introduction by Stan Lee. (DK) Marvel Studios Character Encyclopedia (2019, Also available on Amazon Kindle.) The first licensed character encyclopedia for the Marvel Cinematic Universe. Includes new material from Captain Marvel (2019). (DK) Marvel Studios Visual Dictionary (2018, Also available in Spanish Language.) Forward by Victoria Alonso, Executive Vice President of Physical Production, Marvel Studios. The first such Visual Dictionary for the Marvel Cinematic Universe. 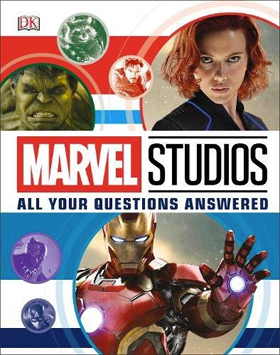 (DK) Marvel Studios 101: All Your Questions Answered (2018) Featured as part of Marvel Studios'' "Marvel Universe Unites" campaign to promote Avengers: Infinity Wars (2018). Pictured to the right is the UK version of the book, with a slightly different title (omitting the "101"). The first comprehensive licensed guide for the Marvel Cinematic Universe. (DK) Ultimate Marvel (2017, Also available in Spanish Language.) Forward by Roy Thomas, successor to Stan Lee as editor-in-chief at Marvel Comics. In the UK the book features a slipcase and exclusive prints. July 30, 2019. Barnes & Noble has a store-exclusive edition with a Spider-man cover. Launched with a national book tour. 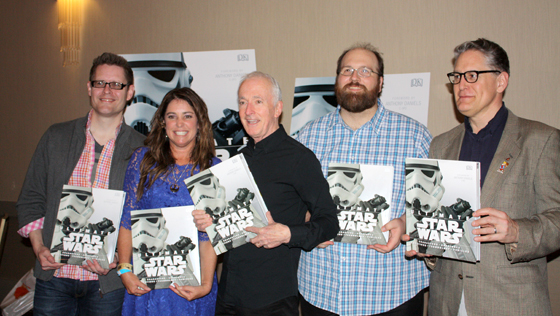 for the book launch of Ultimate Star Wars at Star Wars Celebration Anaheim in 2015. (DK) Ultimate Star Wars: New Edition (2019) Includes material from The Force Awakens (2015), Rogue One (2016), The Last Jedi (2017), Solo (2018), Star Wars Rebels, The Clone Wars, Star Wars Resistance and other canon sources. (HarperCollins) Stormtroopers: Beyond the Armor (2017, Also available on Amazon Kindle.) Forward by actor John Boyega, aka Finn. Part of the “Journey to Star Wars: The Last Jedi” official publishing program to promote the upcoming movie. Features interviews with Star Wars creative talanet, including actors Sam Witwer (Darth Maul, Starkiller) & Dee Bradley Baker (Captain Rex and Clone Troopers), artists Kilian Plunkett, Terryl Whitlatch and many others. (DK) Star Wars: Absolutely Everything You Need to Know: Updated and Expanded (2017) Part of the “Journey to Star Wars: The Last Jedi” official publishing program to promote the upcoming movie. 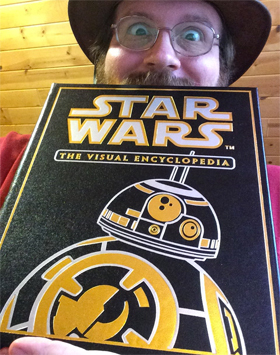 (DK) Star Wars: The Visual Encyclopedia (2017, Also available in Spanish Language.) Forward by Dennis Muren, Senior Creative Director of Industrial Light & Magic. Launched at Star Wars Celebration Anaheim, with a national book tour. Pictured to the right is a very expensive, limited-edition leather and gold leaf edition produced by Easton Press. (Silver Dolphin Books) Star Wars Builders: Starfighters (2016) Features buildable models of an X-wing and TIE fighters. (DK) Star Wars Rebels Visual Guide: Epic Battles (2015) Features new material from season one and season two of the hit Disney XD animated television series. (DK) Star Wars: Absolutely Everything You Need to Know (2015) Part of the “Journey to Star Wars: The Force Awakens” official publishing program to promote the upcoming movie. An official "Force Friday" product, launched with a national book tour. This book has been repackaged numerous times for retailer-exclusive editions. 2016 Nickelodeon Kids' Choice Award Nominee for Favorite Book. USA Today Best-Seller List. (DK) Ultimate Star Wars (2015, Also available in Spanish Language.) Forward by actor Anthony Daniels, aka C-3PO. The UK edition features a slipcase and exclusive prints. Launched at Star Wars Celebration Anaheim, with a national book tour. This book has also been repackaged for region-specific editions overseas. (DK) Star Wars Rebels: The Visual Guide (2014) Forward by Executive Producer Dave Filoni. It also included exerpts of my interviews with Dave Filoni, Executive Producer Simon Kinberg, and Lucasfilm CG Supervisor Joel Aron. Official guide to the hit Disney XD animated television series. The first book published after the Disney-Lucasfilm reboot of Star Wars canon. (DK) Star Wars: What Makes a Monster? (2014, Also available on Amazon Kindle.) This book has both hardcover and paperback editions. The last book published before the Disney-Lucasfilm reboot of Star Wars canon. LEGO Star Wars: Chronicles of the Force by Adam Bray and Cole Horton. (DK) LEGO Star Wars: Chronicles of the Force (2016) This book has been repackaged many times (with additional books and exclusive LEGO Star Wars minifigures) as a store-exclusive for various retailers around the globe. (DK) LEGO Star Wars: Into Battle! (2015) This book has both hardcover and paperback editions. 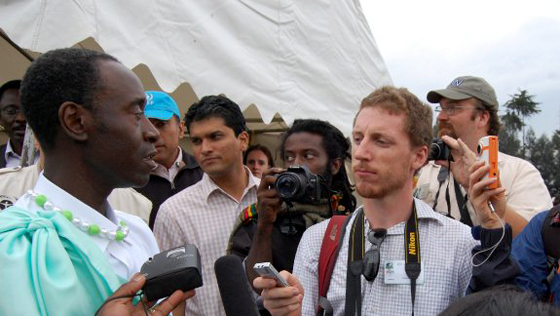 actor Don Cheadle (Iron Man 2, Iron Man 3, Avengers: Infinity War), in Rwanda (Africa). 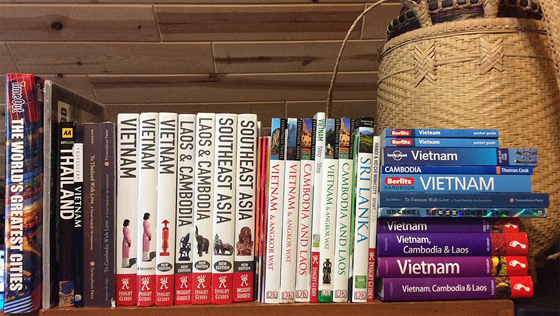 The following is a select list of some of the travel guides that I have contributed to. Books followed by an asterisk(*) include my own photography as well. I have only listed books where I was an active contributor. I may still be credited in future editions as well. Additionally, the content of travel guides is often repackaged by publishers into new books with a variety of themes and gimmicks. I have not listed these. The same goes for foreign language editions--they are not listed. Unfortunately travel guides don't have a long shelf-life. They are updated every year or two, thus many of these editions are now out-of-print. 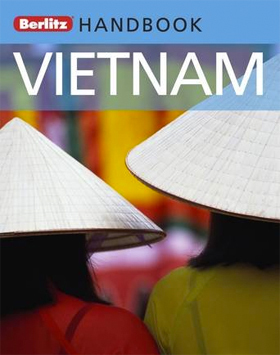 Timeout World’s Greatest Cities (2009) I wrote the Hanoi entry. 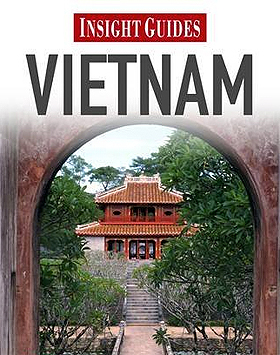 Download the Hanoi excerpt.